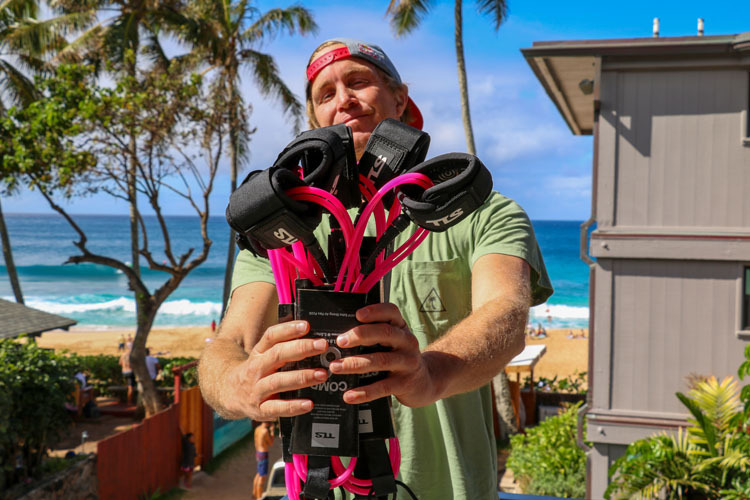 Japanese surf accessories brand TOOLS SURF PRODUCTS is one of the original and best selling surf accessories brands in Japan and with big name surfers such as Jamie O’Brien on the athlete team, they’re a brand making a lot of noise. All products are designed by surfers for surfers with typical Japanese attention to design and quality. Sponsoring an array of pro surfers and a bunch of young kids, TOOLS’ goal is to stand out in the market by making a number of innovate high-quality products, working hard with their team riders and design department. We profile the brand with Jeremy Lagrost, Marketing Manager. The brand was founded by Satoshi Sekino, of Sekino Racing Sports, a Japanese former pro surfer who had an ASP world tour career and a well-respected businessman. He is also renowned for building a crazy wave pool in Japan. Satoshi oversees all product development and design with his team riders, which has resulted in premium quality and functional surf hardware. What product categories do you cover? 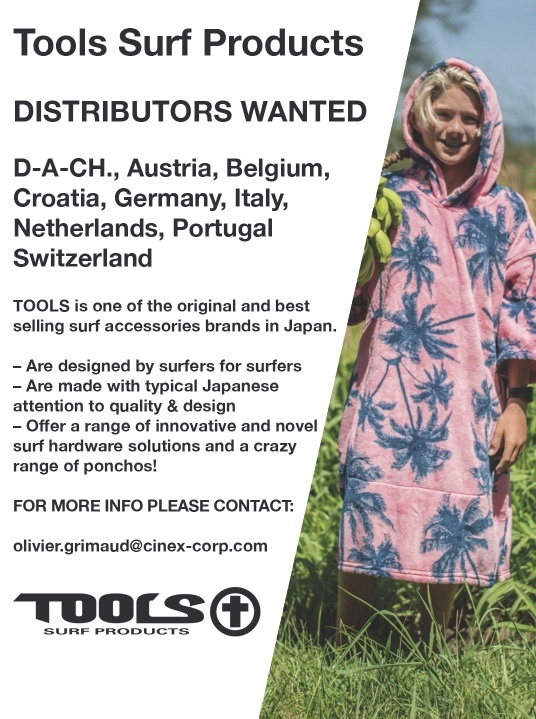 TOOLS SURF PRODUCTS is one of the original and bestselling surf accessories brands in Japan, we mainly cover accessories such as leashes, surf tail pads, and ponchos but we also have small items such as key boxes, key pocket, wax scraper and surfboard covers. Who’s on the athlete team? We are proudly sponsoring Jamie O’Brien, Adam Melling, and Chelsea Hedges to name but a few and also a bunch of young kids. What marketing do you run? We are running digital advertising on different websites, we are also present in print magazines, trade shows and of course on various social network sites. TOOLS is a real surf hardware and the fact that all the products are designed and made in Japan is also a plus. Not to mention our wide range of accessories and ponchos that are really amazing with original patterns and prints. 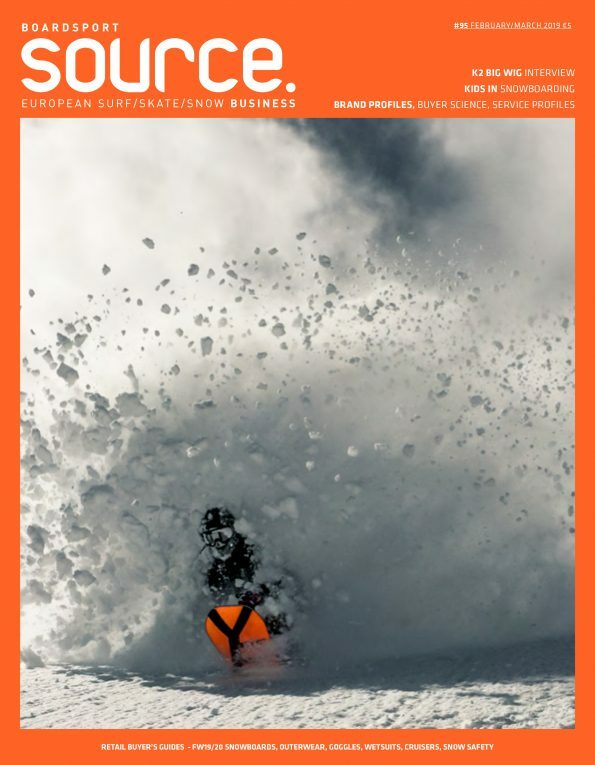 What do you find important about the European market? How are you working here? Because ponchos are very popular and functional for every waterman, and because we are an international brand, we must be on the European market! We have the best distributors. We have a really good start in France and Spain and hope to invade the rest of Europe. As for our athletes, we offer products which are designed for them by them as well as providing the usual motivation role as a coach during the contest. Concerning boardsports, even if the surf industry is huge, there are still solutions for surfing hardware which are not available yet. TOOLS’ goal is to make a number of innovative high-quality products, working hard with our team riders and our design department. Retailers should sell our brand because of the originality and the creativity of our design such as the functionality and quality of our product. All our products are designed by surfers for surfers with a typical Japanese attention to quality and design. 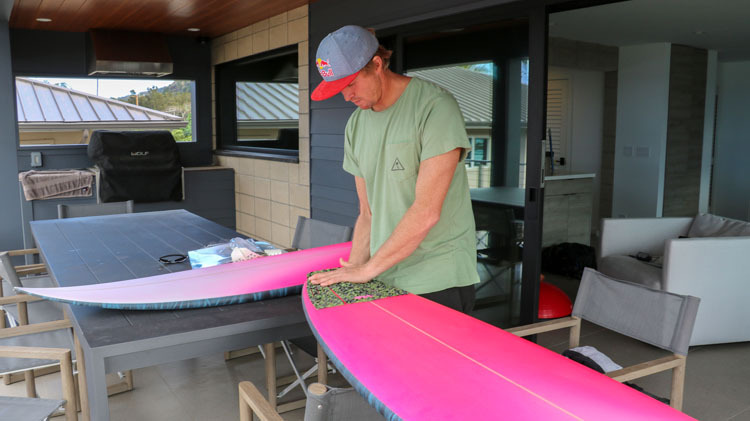 Not to mention that we offer a range of innovation and novel surf hardware solutions. And finally, prices are not lost to other companies. After the past few years, we believe in a bright future.